has anyone ever used wire mesh or something to make a speaker grille ? a grille like that which comes on the linaeum ribbon tweeter . i want something like that of the aura grille. barley larger than the ribbon driver. I haven't - yet - but I plan to. I've posted this same question a few times but didn't get a response, so my guess is nobody has done it. Most people here don't use grilles of any type, but I think they give a finished look to a speaker so I like them. There was a thread recently about how much, if any, grille cloth degrades speaker sound quality, and there really didn't seem to be a consensus, though if I recall correctly one or two people quoted some measurements that showed effects on frequency response, especially at higher levels. There is always the question, for me at least, as to whether or not a measured difference equates to an audible one. So I've been thinking about building mesh grilles as they have so much open space to let the sound through, plus you get the added benefit of having the finished look but can still see the drivers - major cool factor for me. Are you looking for sources for the materials? You can Google with all sorts of key words and find a surprising number of vendors. I'm even looking at screen door mesh - very easy to work with and looks very nice if you tilt the pattern 45 degrees off level so it looks diamond shaped. I'm also going to try the diamond-shaped aftermarket automotive grille material - huge open space obviously and again it looks great - very inexpensive too. One thing people agreed on in the other thread is to keep the frame as thin as possible, and elevated off the speaker baffle, as this is undoubtedly a source of serious diffraction and may cause more havoc on frequency response than the grille material itself. i was looking for mesh to maybe mold into a grille to prevent damage. not really to block sound or hide the ribbon. I'm SURE you weren't looking to block any sound! I wasn't suggesting you actually use a grille to block sound, or to hide a driver. And any grille will help to protect drivers. Later in my post I DID ask you if you were looking for sources of materials - it really wasn't clear what information you were trying to find. You asked if anybody had built anything like this and I was trying to tell you that I haven't seen that on the forum so don't be surprised if you don't get a response. has anyone ever used wire mesh or something to make a speaker grille ? 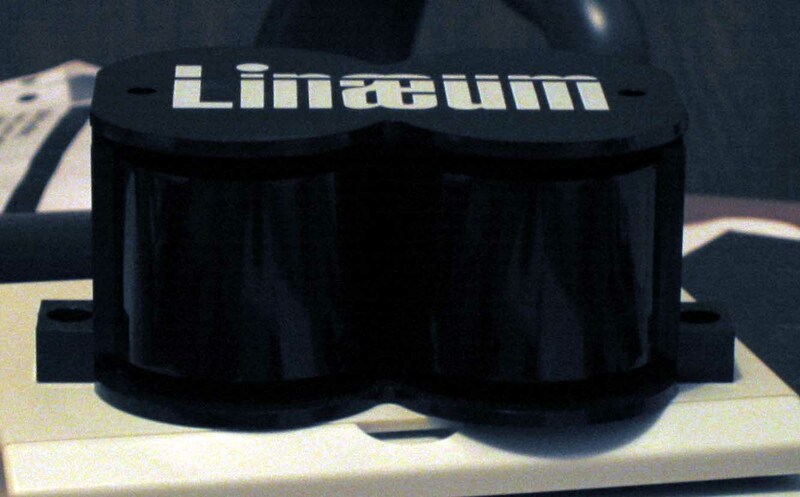 ….a grille like that which comes on the linaeum ribbon tweeter . I use 18 x 16 mesh aluminium,brass or steel screenings that will not block or colour more than fractions of a dB and very, very small secondary ringing effects even at higher SPL levels. This type of screening is also preferred when making aperiodic ports. For this case I’ve made screening (up to 4” x 12” cm) variants epoxy-glued to two-paralleled hardwood frames that slightly compresses the damping material between each frames. When trimming the acoustic resistance, I use simple bolts,nuts and springs to keep the compression tension right. i guess i could say. has anyone actually bent mesh into a speaker grille and ended up with something worth looking at, that still provided great protection for a ribbon. I suppose one could make a two piece mold out of hard maple on a router table and use it to form the mesh in a hydraulic press. i don't a have a hydraulic press. but i will try the mold suggestion this week end. I have gone almost 53 years without a hydraulic press, then got one about 6 month`s ago and it turned out to be absolutely essential to pop the bearings off a small diesel engine crankshaft and back on the replacement quite recently when I broke the crank on a brand new engine in under five hours use. Don`t ask! In your case, perhaps you have access to a large bench vise or even a cement floor (as a stiff backing platform) and a sledge hammer. Use another slab of hardwood between the hammer and your top section of mold to protect your mold. For alignment if necessary you could make the mold sides oversize and install smooth carriage bolts with the heads cut off and the short threaded ends threaded into a hole drilled and tapped in the botton half of the mold. Beware these would be in your way depending on how you intend to compress the mold and probably aren`t necessary.